Natural girls know how crucial it is to incorporate a hardworking hair mask into your routine. Good protein treatments for natural hair use botanical-rich ingredients, vitamins, and oils to restore moisture, promote growth, and—if used regularly—make for stronger and healthier hair. 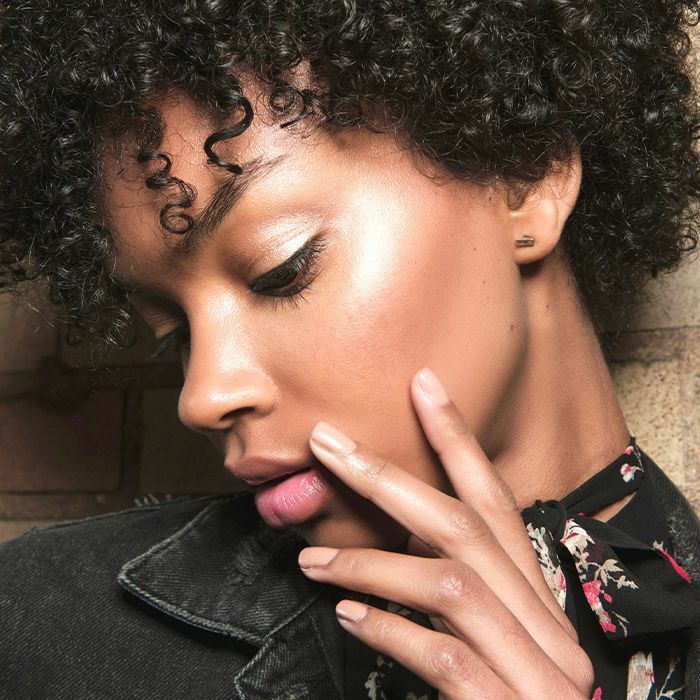 If you're transitioning from chemically processed hair or recovering from damage that's caused your hair to become brittle, protein treatments are like giving your curls their own spa day. 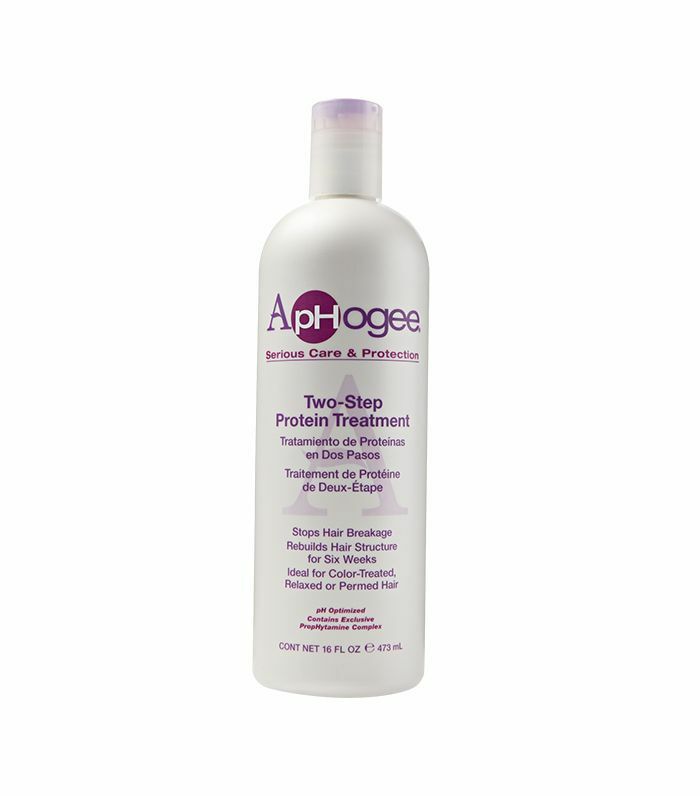 Skip a visit to the salon and use these deeply penetrating protein treatments on your hair for the best at-home results. Find our favorites ahead. 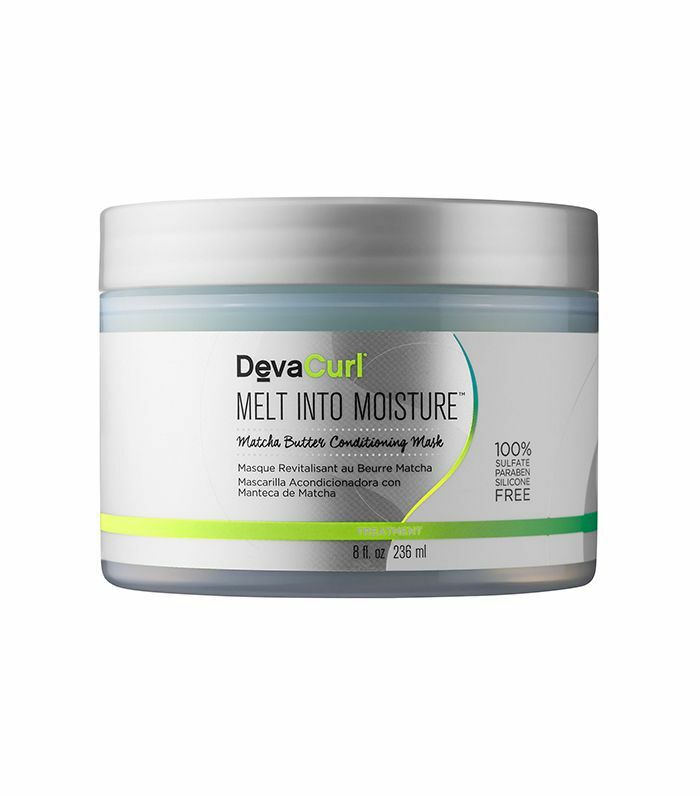 This heavy-duty hair mask is no joke. 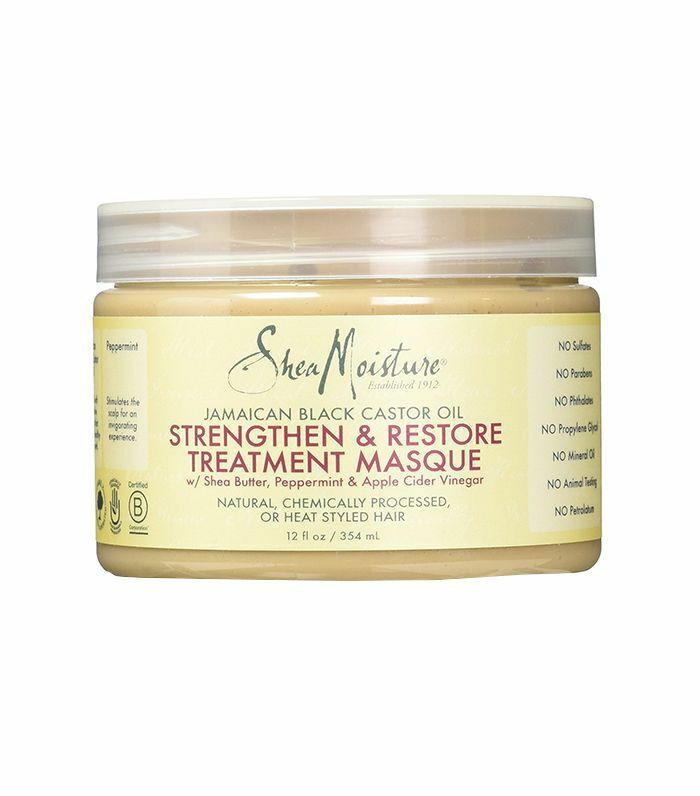 It's relied on as one of the most hardworking hair masks in the game because of its blend of magnesium and protein-rich vitamins that salvage damaged hair like no other. Known to prevent future breakage and deliver pillow-soft strands, this formula hardens in your hair after you apply it. Don't fret, though—that means it's working. Next, sit underneath a hooded dryer and then rinse. No lie, you'll feel like you just left the salon after applying this luxurious, buttery formula all over your curls. This vegan mask is a healthy option for bringing moisture back into dry hair. As we all know, retaining hydration in our hair is one of the biggest woes for curly girls—this formula of matcha green tea butter, vitamin-packed almond oil, and protective beetroot extract works to lock in moisture and leave behind a nice sheen. This award-winning conditioner has a reputation for bringing curls back to life with its star ingredient of babassu oil, which is from an Amazonian palm fruit packed with sterols and tocopherols known for restoring hair and scalp health. You'll also find that its amino acids and botanical oils will perfect your curl pattern, smooth frizz, and bring an undeniable softness to your strands. I've kept this deep conditioning mask in rotation for the longest. It's an all-time favorite of mine because in just five minutes, I notice a dramatic difference in my hair. 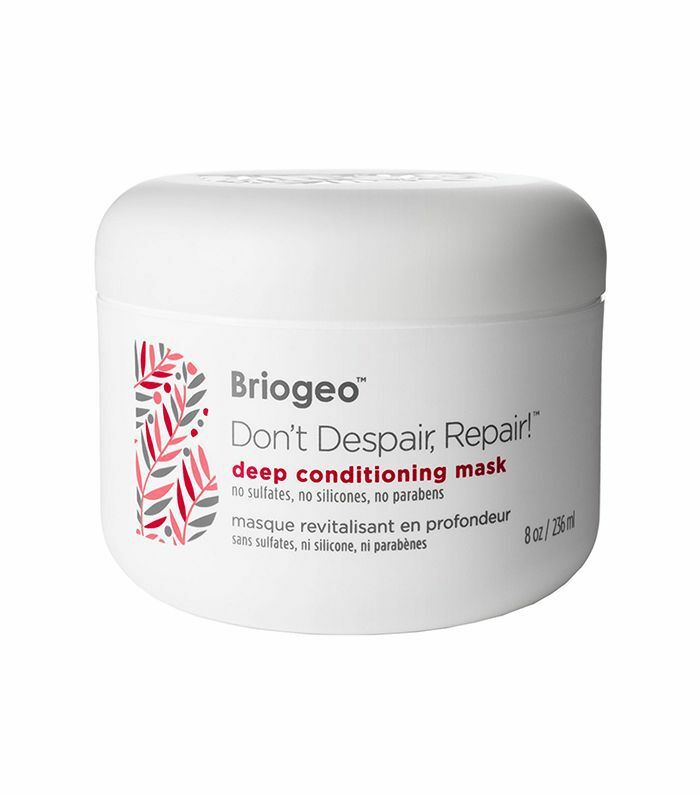 Using B vitamins, rose-hip oil, argan oil, collagen, and silk, this creamy mask transforms dry and brittle hair. 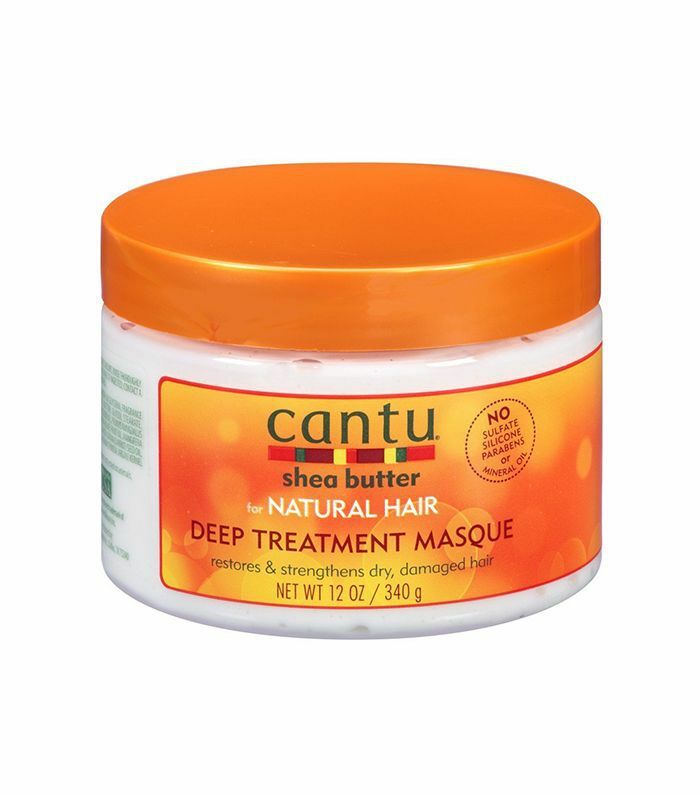 If you're dealing with over-processed hair during your transition phase, this is an ideal mask to revert your curls back to their natural state. 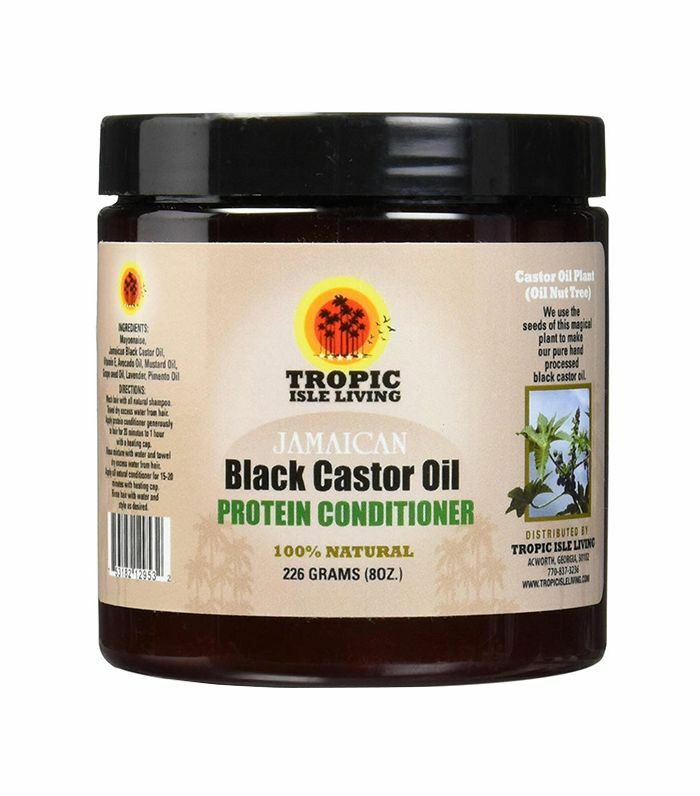 If you're not hip to the tried-and-true benefit of Jamaican black castor oil yet, let this protein conditioner be your introduction. Jamaican black castor oil is known to deeply penetrate your scalp and hair follicles to promote hair growth and thickness. That's right—hair growth. Lather this natural conditioner on your hair, which also contains grape-seed, avocado, mustard, lavender, and pimento oils along with vitamin E once a week, and watch your locks sprout. Consider this restorative mask a recipe for success when it comes to popping curls. 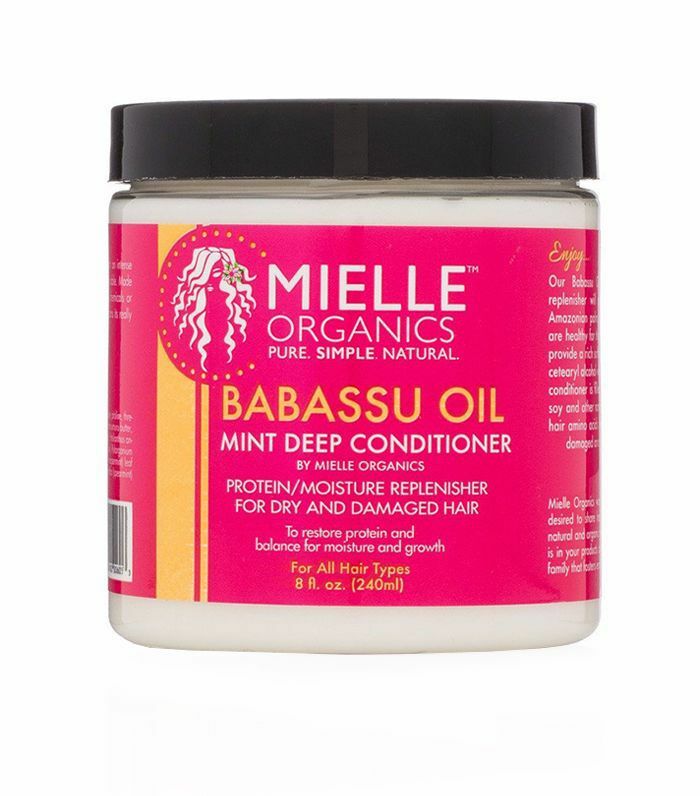 If you're overcoming chemically processed hair or in need of some serious moisture-boosting, this formula of Jamaican black castor oil, organic shea butter, and peppermint works to eliminate shedding and promotes hair growth and elasticity. You'll feel a sensation on your scalp from the peppermint, which will leave your hair feeling like it just did a 180. You can thank the organic shea butter in this mask for being a miracle-working ingredient. Its whipped formula will lock in moisture bonds on your hair shafts and bring back the bounce in your curls you've been looking for. Simply massage this into your hair and your scalp, put on a plastic cap, and let it work its magic for about 15 minutes.